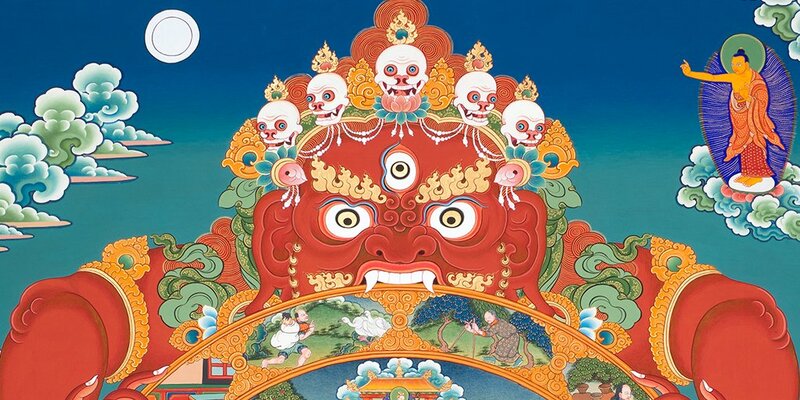 Ramon Prats will select a passage from The Tibetan Book of the Dead about the bardos, or transitory states, between death and rebirth. On July 12th, they will host “The Prospect of Dying Badly” by Dr. Jessica Zitter. In medical school no one teaches you how to let a patient die. Jessica Zitter became a doctor because she wanted to be a hero. She elected to specialize in critical care and imagined herself swooping in to rescue patients from the brink of death. But then, during her first code, she found herself cracking the ribs of a patient so old and frail it was unimaginable he would ever come back to life. She began to question her choice. Does the Tibetan approach to dying offer a real solution to the insurance-driven commodification of palliative care in the United States?